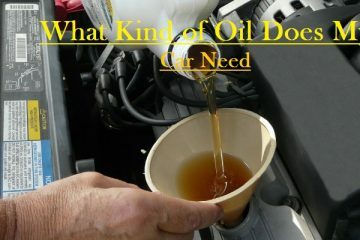 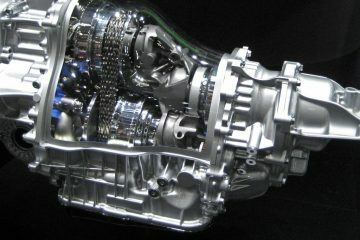 What Kind of Oil Does My Car Need, engine oil guide, selection of engine oil, basics guidelines and tips, Best motor oil brands. 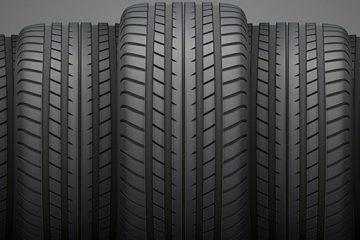 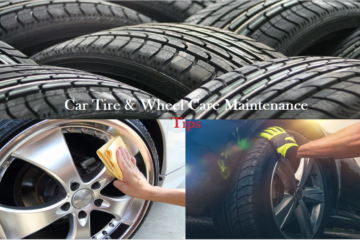 Different Types of Tires and Their Purpose, different types of tires used for different purpose, tires types explained, tires types codes and letters, tires buying guidance. 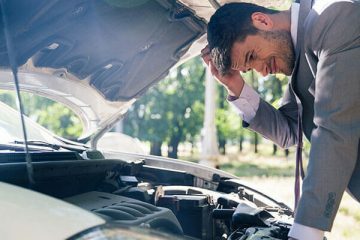 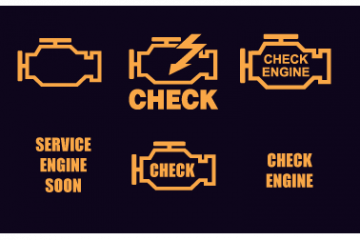 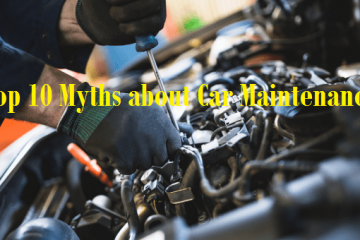 Common Reasons For Check Engine Light in Toyota, Map sensor, oxygen sensor, Coolant sensor and Throttle sensor is the most common issues, Troubleshoot of all these issues can be discussed here. 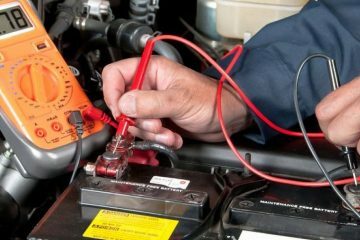 How To Restore A Car Battery With Epsom Salt, how to recondition a car battery with epsom salt, Tricks and methods with detail, Distill water, Baking soda and Epsom Salt with the quantity required for the battery to rebuild. 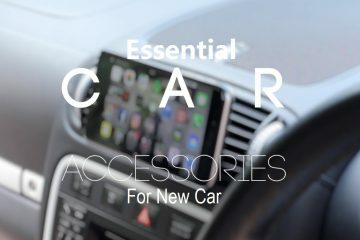 14 Essential Car Accessories for New Car, these are the best and most essential 14 gadgets and accessories a car required, List of all gets with price from amazon and walmart. 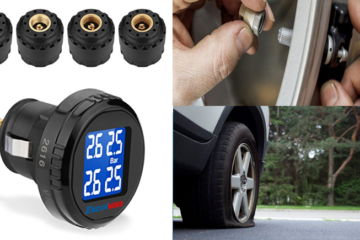 Tire Pressure Monitor System, best tpms, best tpms tool, best tpms sensors, best aftermarket tpms, tutorial of how to install, Critics and reviews of each product.